Inside your syllabus pack you'll find all the information and material you will need in order to teach all grades from pre-primary to Grade 6. 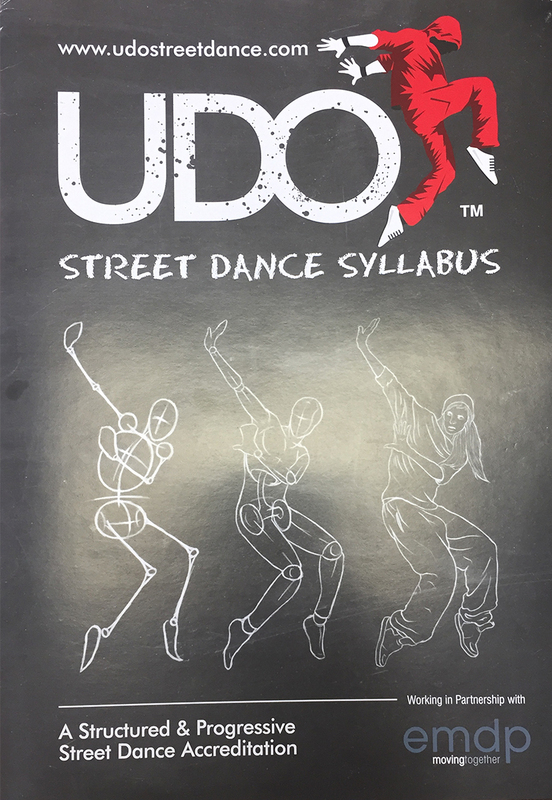 Your syllabus pack will consist of the written UDO Street Dance Syllabus, 4 tutorial DVDs, and 1 CD containing all the original tracks for the syllabus examinations. All 48 original routines that make up the UDO Street Dance Syllabus are taught, broken down and demonstrated across the set of 4 DVDs. The UDO Syllabus CD has music for all 48 of the set routines. 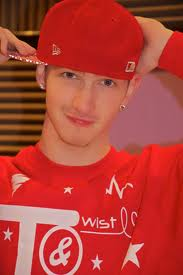 The syllabus music has been compiled by Glen Murphy (AKA 'Pulse' from Britain's Got Talent's Twist & Pulse). Each track has a 4 count introduction. The price includes all CDs, music and text support for all the grades. 3 teacher training sessions a year. These will be workshops held around the country with the industry professionals. They will teach different routines from each grade, and advise you on ways to teach this to your students, the foundations of each style, answering questions, giving you advice on the grades, and helpful hints and tips on the syllabus work. All new grade routines will be sent to you free of charge. All new grades will be sent to you free of charge – this includes the branch off grades that are post Grade 6.